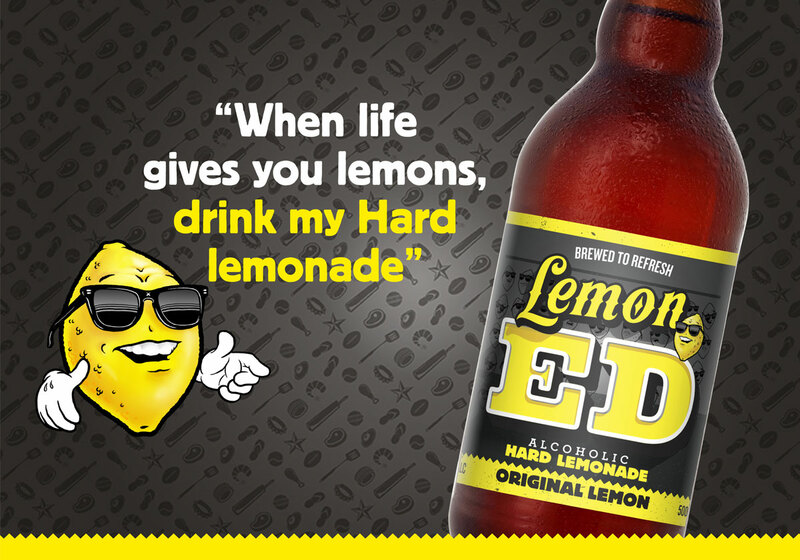 In 2008 Ed stumbled across his Grandma’s recipe for her Brewed Hard Lemonade. The details were sketchy, some would say half arsed, which was typical of Ed’s bloodline – if there was a shortcut then Ed’s family would take it. Lemon Ed is made by winemakers using Queensland lemons, which are pressed and fermented until the appropriate flavour profile is achieved at Vok’s Step Rd winery in Langhorne Creek, South Australia. Lemon Ed has ripe, juicy lemon flavours nicely balanced acidity and sweetness.